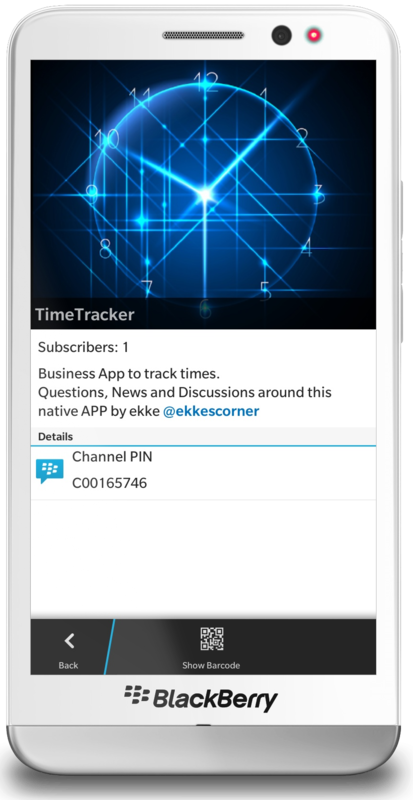 BBM Channels are a great way to communicate with your community. 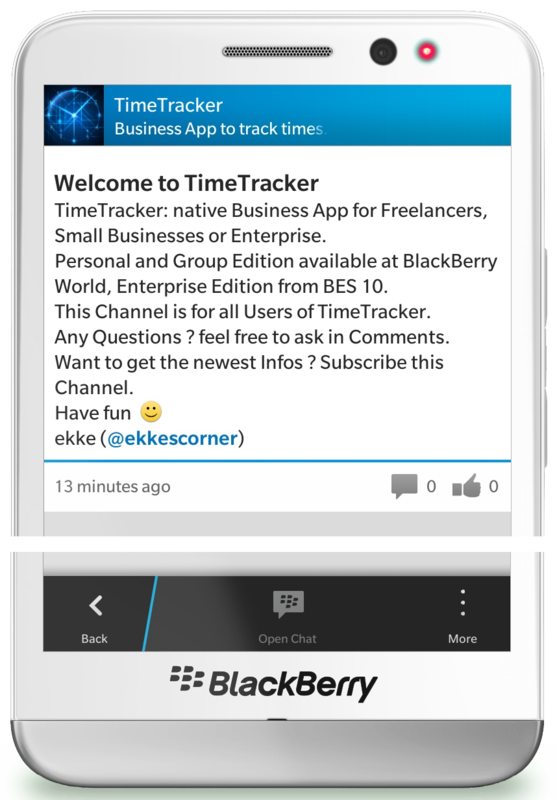 BBM Channels are free and easy to create – so why not integrating them into TimeTracker. 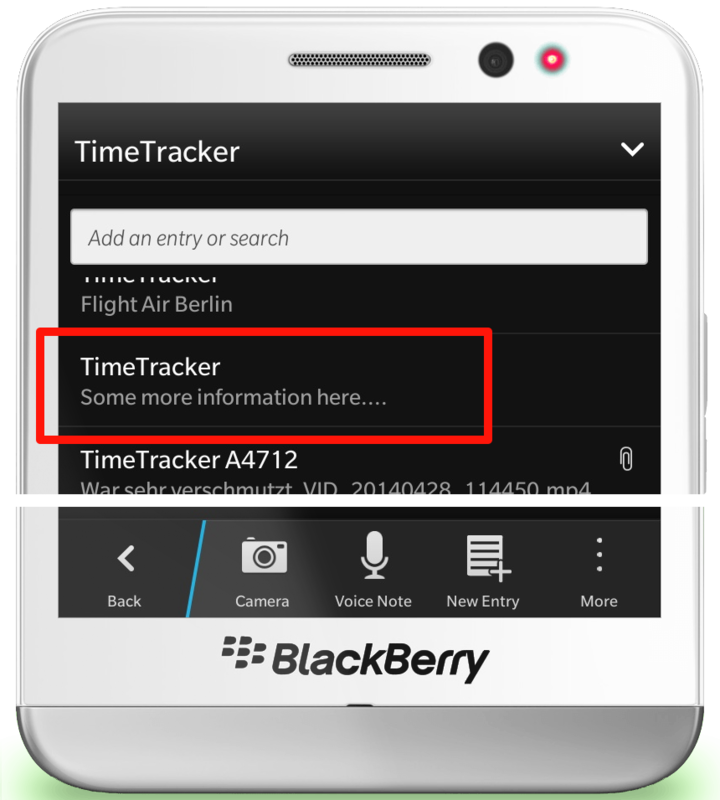 You can get access to TimeTracker Channel the normal BBM – way and look for Channels you’re interested in. Tapping on BBM Channel the very first time you must confirm to subscribe the Channel. 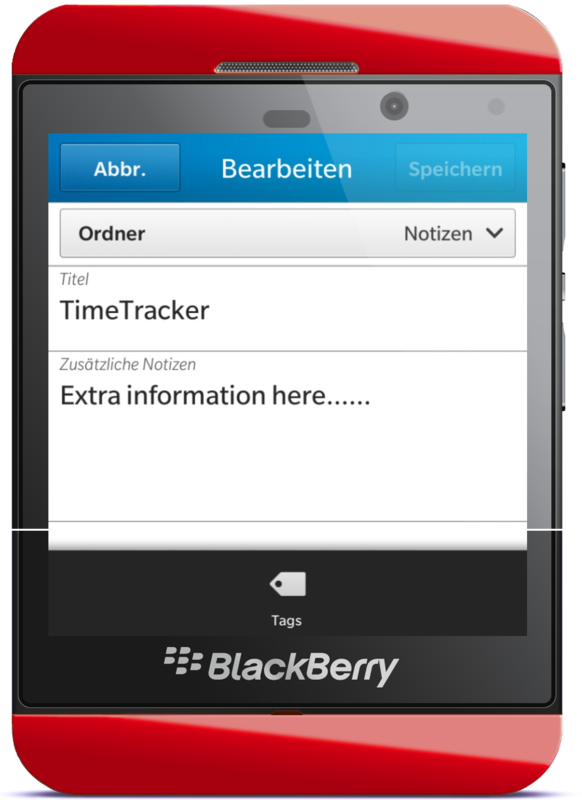 Get the newest informations about TimeTracker. Feel free to use the Comments to ask questions. 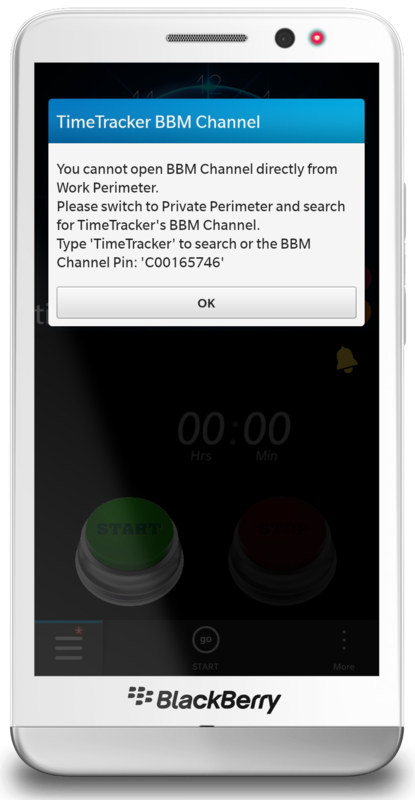 Attention: If you’re running TimeTracker from BES 10 in Work Perimeter, you don’t have access to BBM Channels yet. 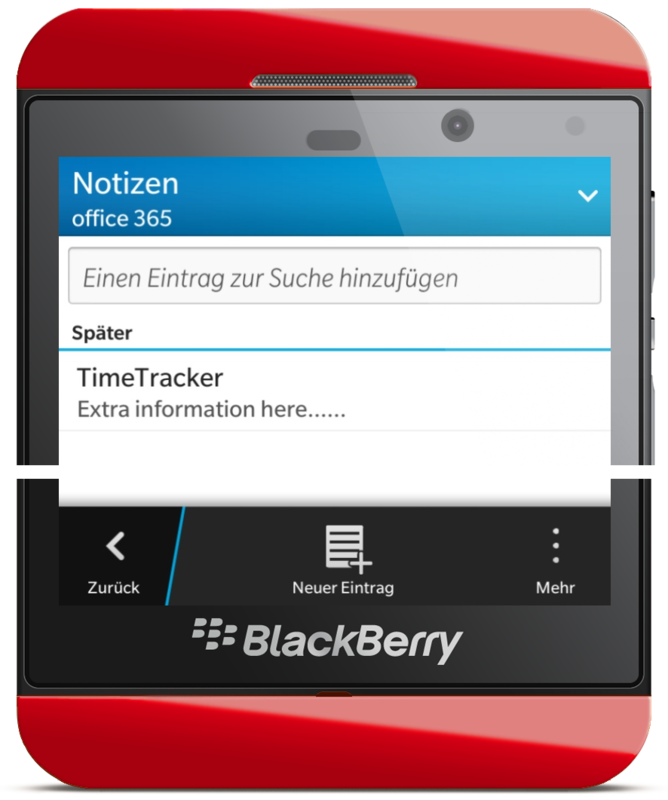 Perhaps this will become possible with upcoming eBBM Suite. 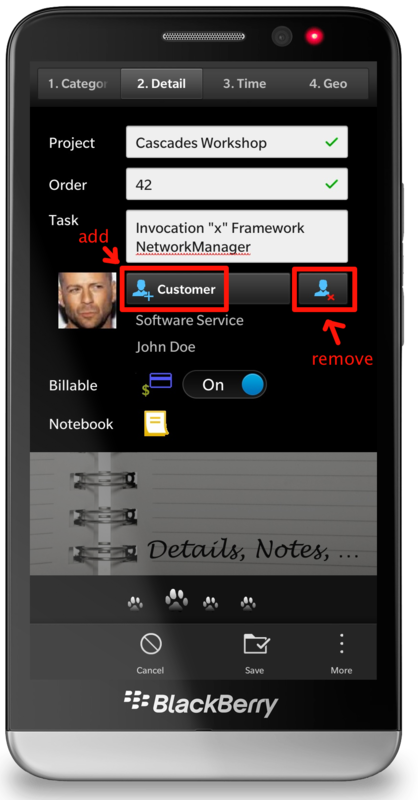 You’ve seen it’s easy to integrate BBM Channels. 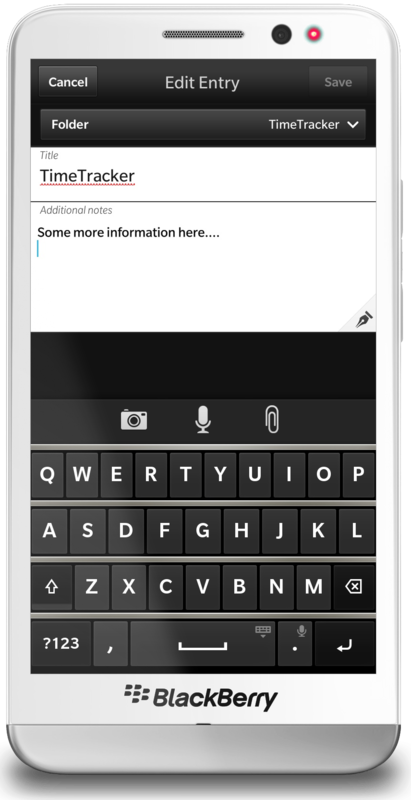 Thanks to BlackBerry providing BBM Channels as a FREE service. You want to track In-Door-Locations ? Automatically start a Time from location ? Entering a MeetingRoom and start: Working Time – Task Meeting ? 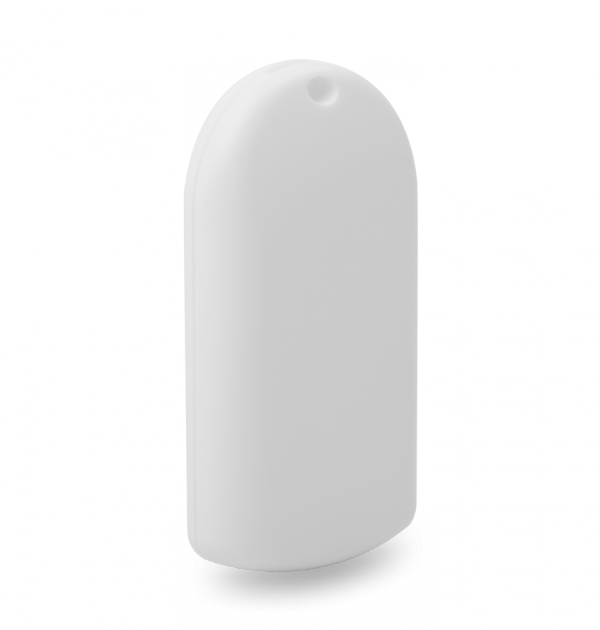 We’ll add Beacon – Support to do this: automatically start a new TimeTracker Event if Location sent by Beacons changed: you can decide if this is done by UUID, Major or Minor values. 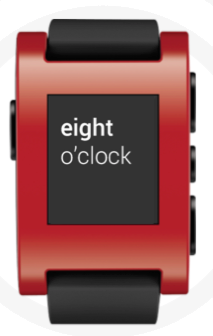 You like your Pebble Smartwatch ? Service Employees are working at customer site and have to Start / Stop times. 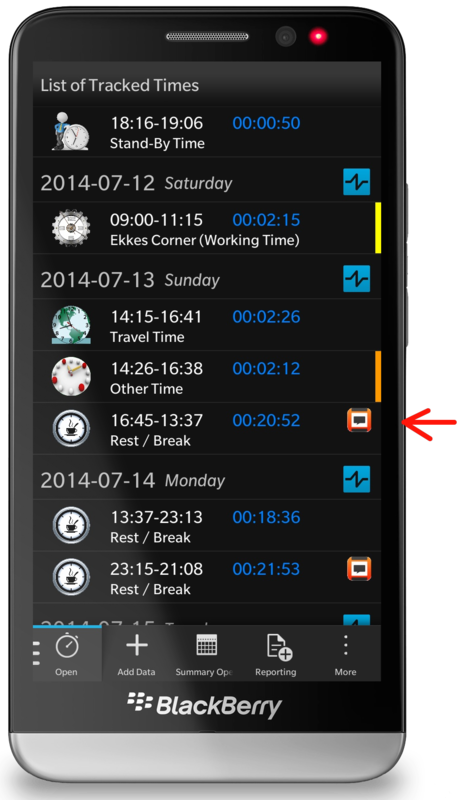 Why searching the phone, open the App and Start / Stop a Time while the SmartWatch is always reachable. 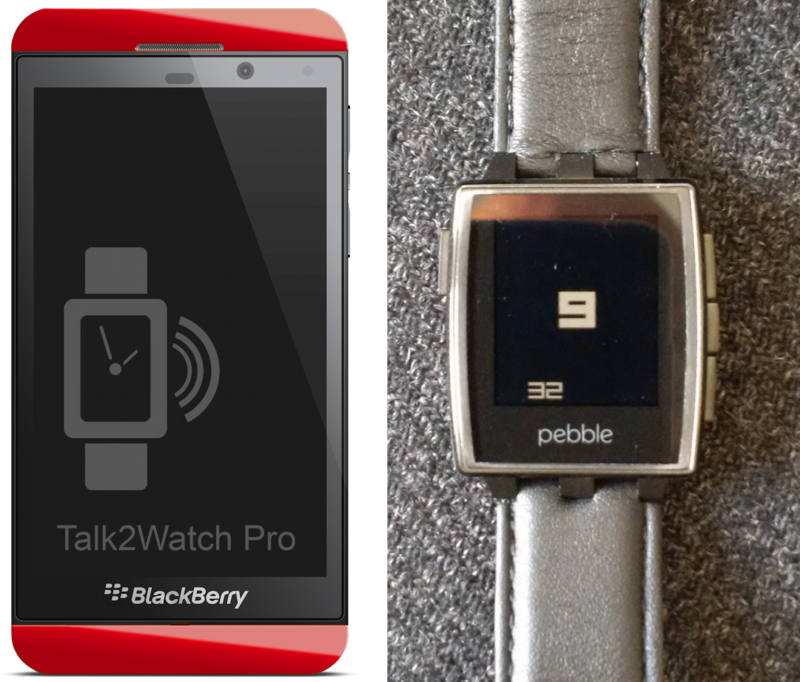 TimeTracker 2.x will allow you to start / stop times directly from your Pebble and also to see how much time spent on current work. 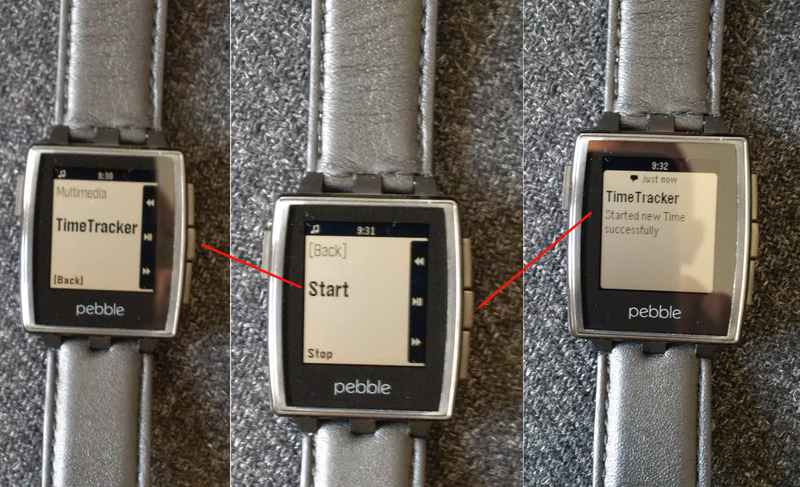 Pebble will also remind you to send Account Reports. 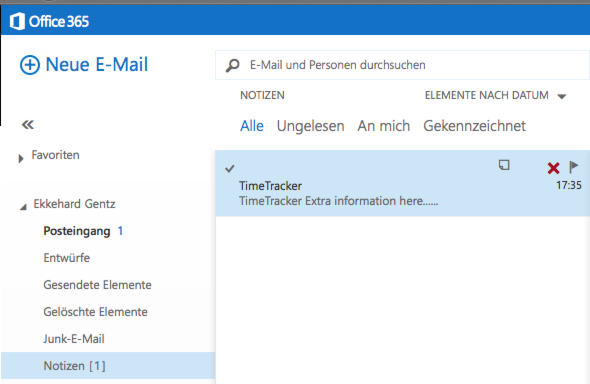 To use Calendar integration you must connect one of your Calendars with TimeTracker from Application Menu Settings – Connections. 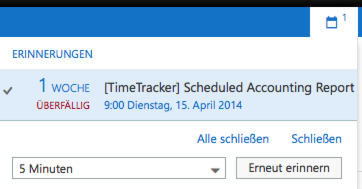 As soon as a Calendar is connected all TimeTracker Events will automatically added as Calendar Events to your connected Calendar. Hint: You can set the ‘State’ (Free, Tentative, Busy, Out of Office) of your Calendar Event from Settings Categories. 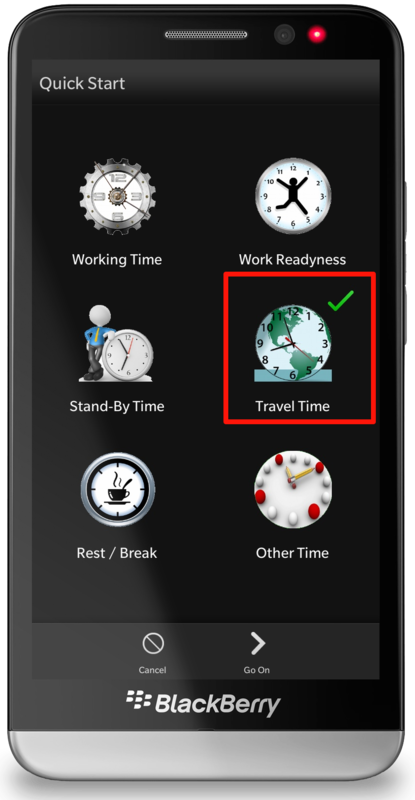 As you can see from screenshot above Calendar Integration also supports multiple TimeZones: Stop – Timezone was different from Start TimeZone, but Calendar Events only can work with one TimeZone, so the Stop Time was re-calculated. More Infos under TimeZones. 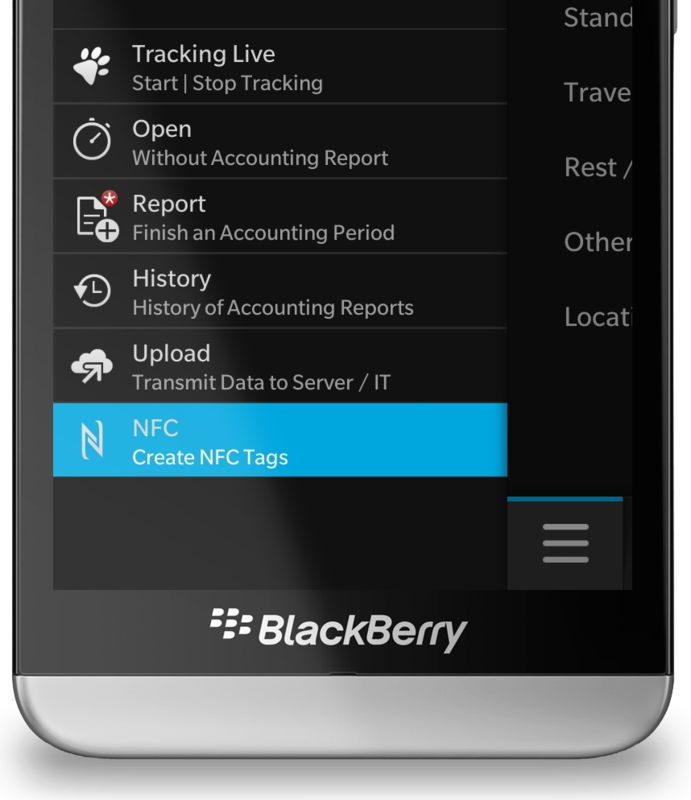 If your Calendar is a shared Calendar and belongs to a BlackBerry 10 Account on your Device, tracked times will be synchronized automatically and your Manager / IT Admin / Dispatcher always knows where your are and what you’ve done. This can be very valuable to support your Customers. 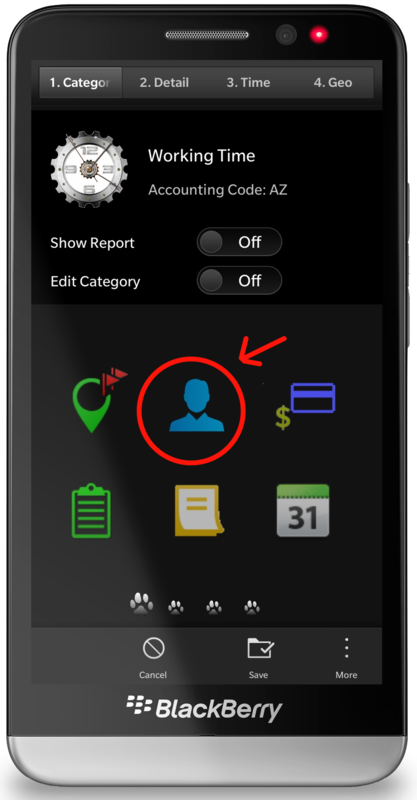 In Settings – Accounting you can set automatic Reminders for next Accounting Report. Even if your App isn’t running you’ll be notified. 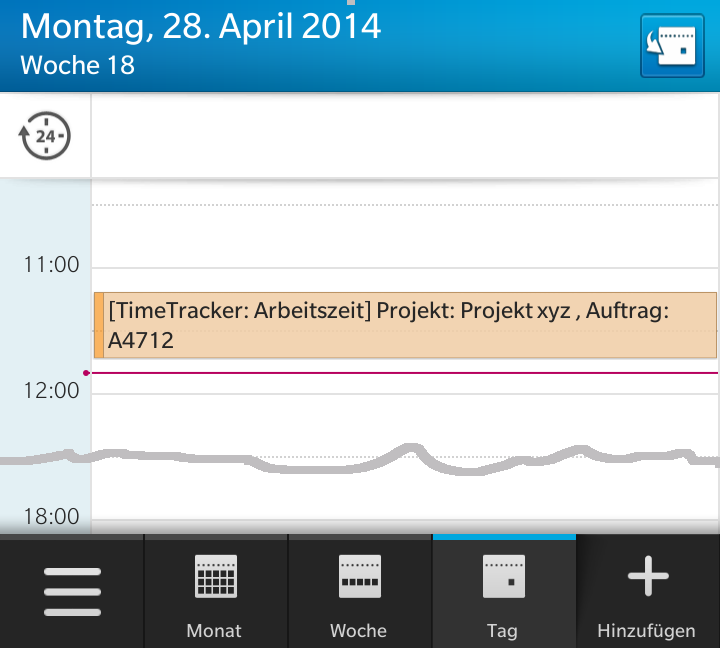 1. and 2. only makes sense if you’re using TimeTracker Personal Edition where only you are interested into the notes. Evernote in this case makes your notes available in your Desktop by Evernote synchronization. 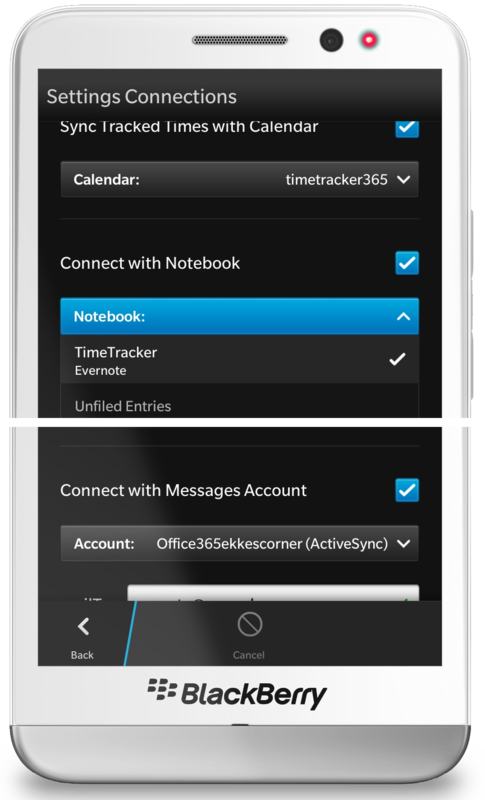 If using TimeTracker Group Edition or Enterprise Edition using a group / enterprise Evernote Account all interested members will have access to your Notes. 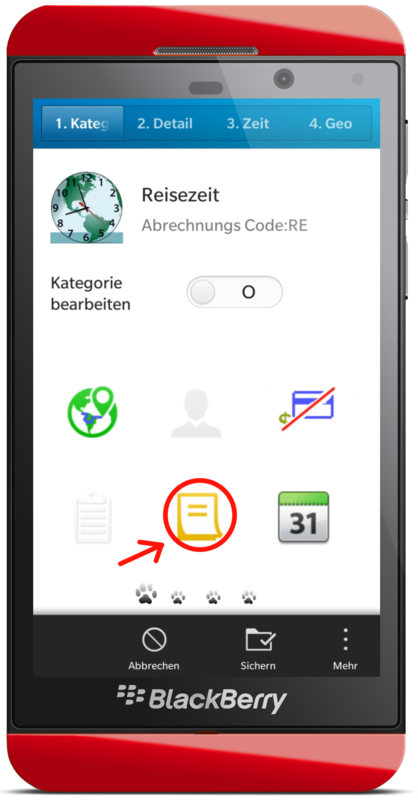 Hint: there are different features available – this depends from the account: from Offcie365 you can only add plain text notes, where Evernote lets add you formatted text, audio, images and other files. 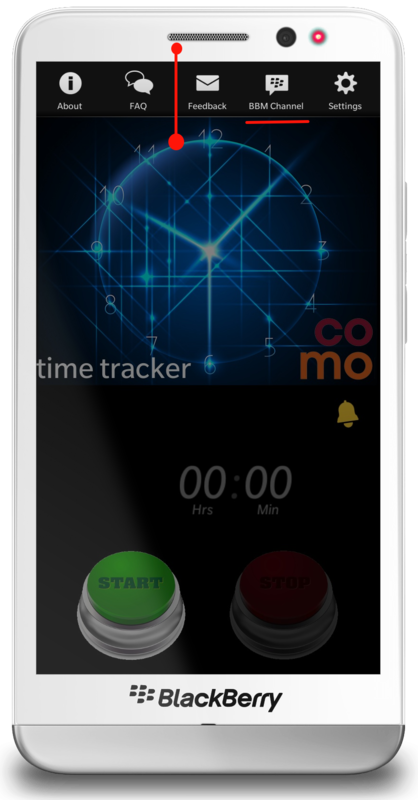 Remember APP opens inside TimeTracker as CARD Invokation. 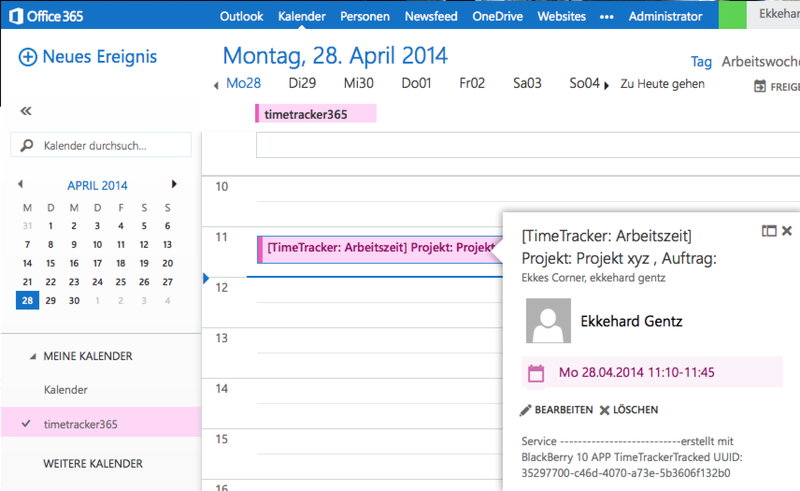 Want to speed up your workflows ? 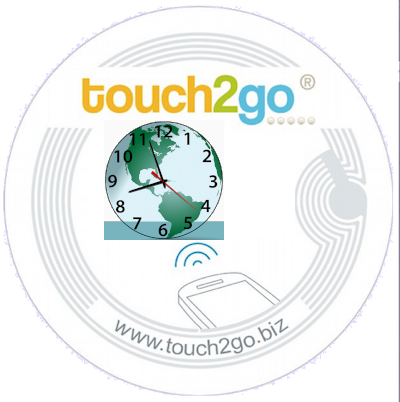 NFC Tags are your little helpers in this case: simply touch a Tag to start an action. 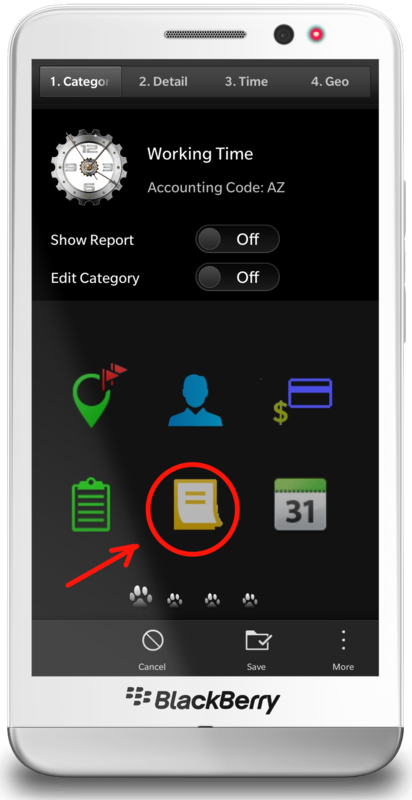 Select the action you want to automate: Simply do a Start / Stop or have Tags for each Category. 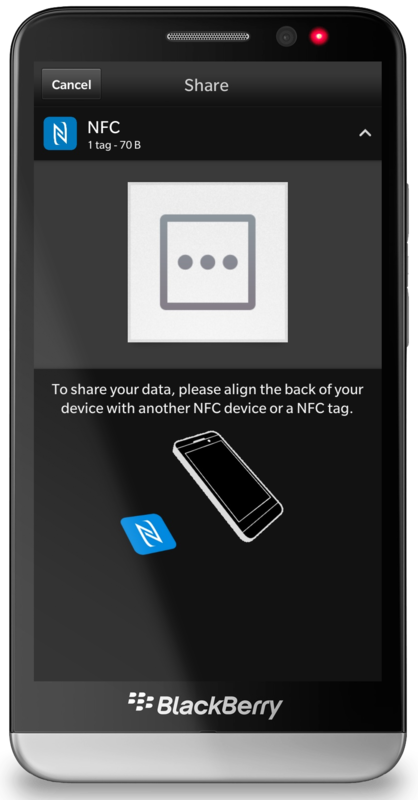 Don’t forget to enable NFC from your Device Settings. 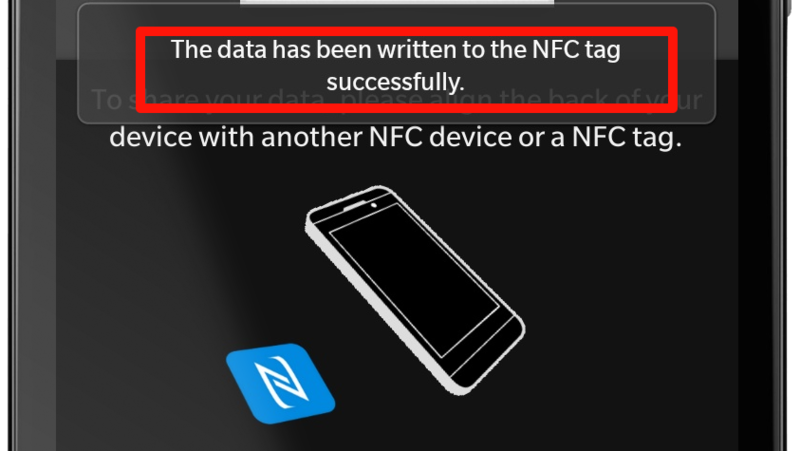 Custom record contains some additional data to enable you to Open the APP from NFC Tag ! 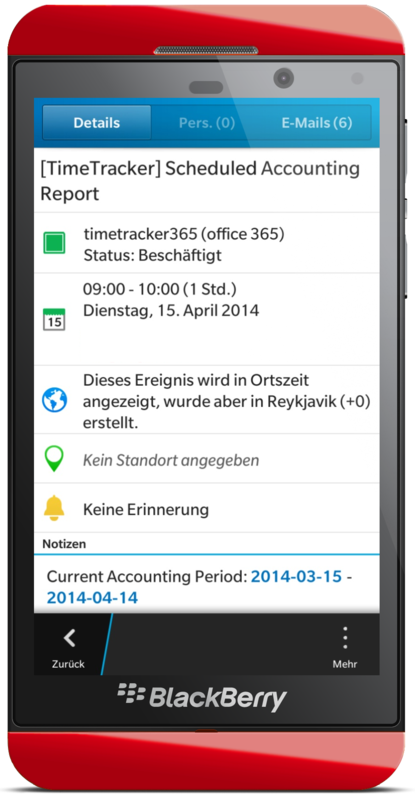 Text Records only contain a code to be used from inside TimeTracker. 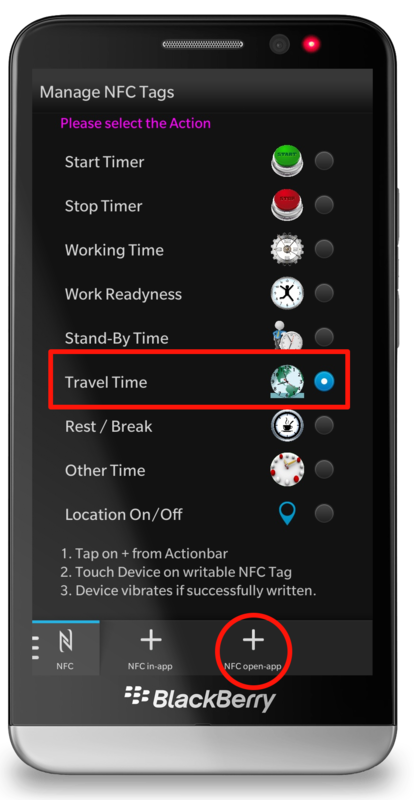 Close your App and touch the NFC Tag: automagically TimeTracker opens, Start time opens and ‘Travel time’ is selected. 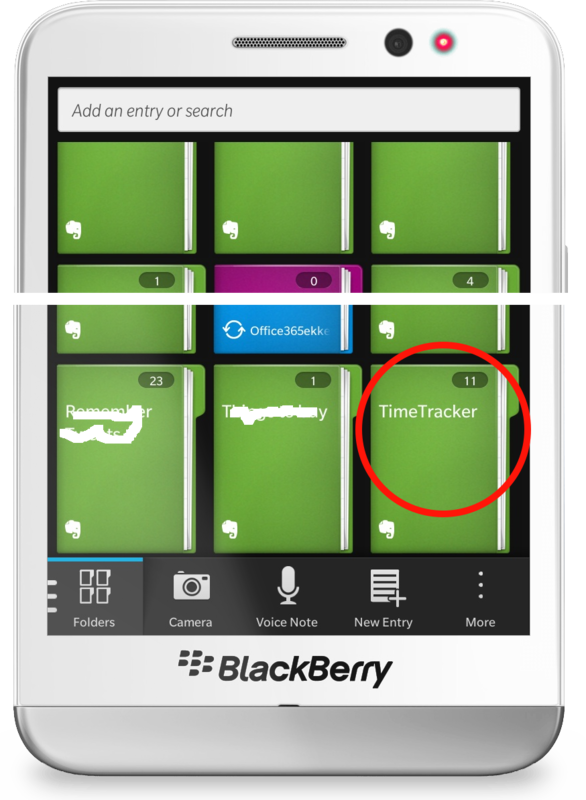 Tracking Times at Customer Site and these Customers are available from your BlackBerry 10 Contacts ? Makes sense to add the Customer. 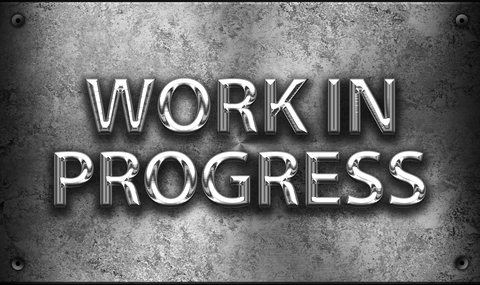 Customer Company Name, Contact Person Name, email (if available) and Photo will be displayed directly inside your Tracked Time Event. 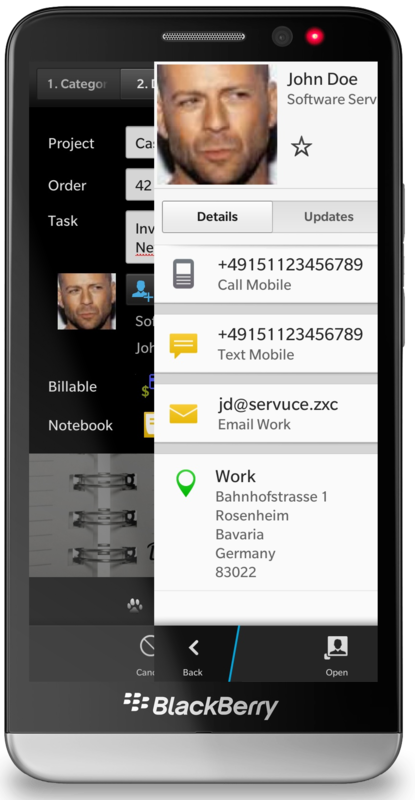 If a Contact is already added you’ll see the Photo (if there’s a photo), Company Name, Contact Person Name and eMail. 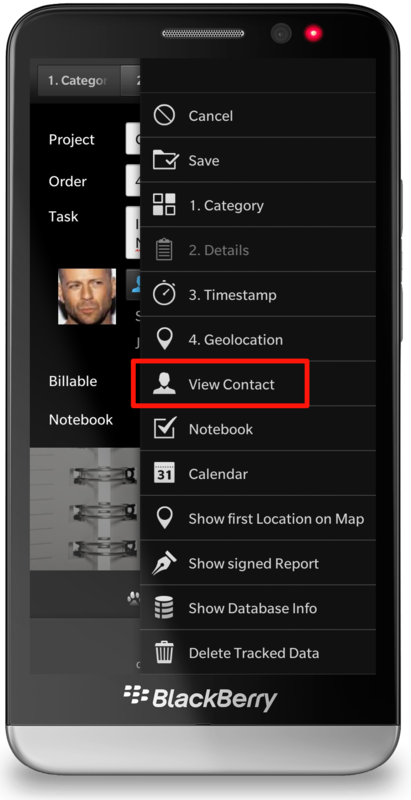 There are Buttons to add another Contact: Opens Contact – Search from where you can select one. Another button allows to remove the current Contact. From Settings Categories you can define if you need Location Data. 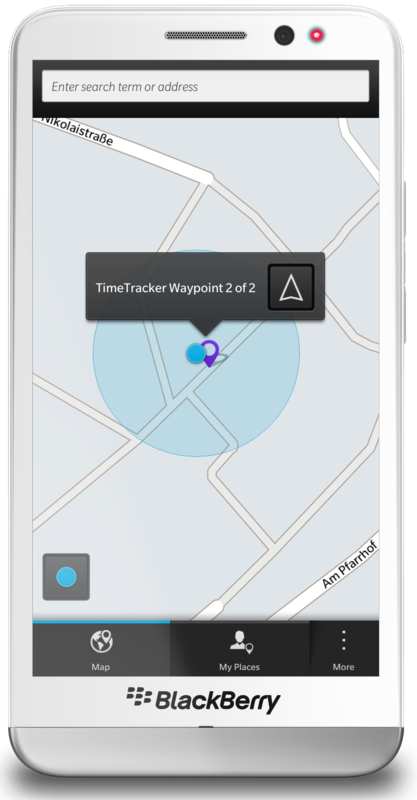 TimeTracker can get Location Data at Start, Stop, Start + Stop, continously or never. 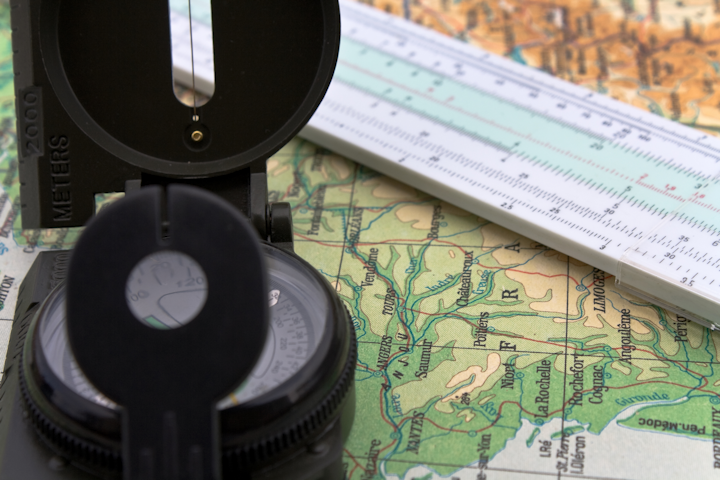 Think carefully where you really need geo locations. 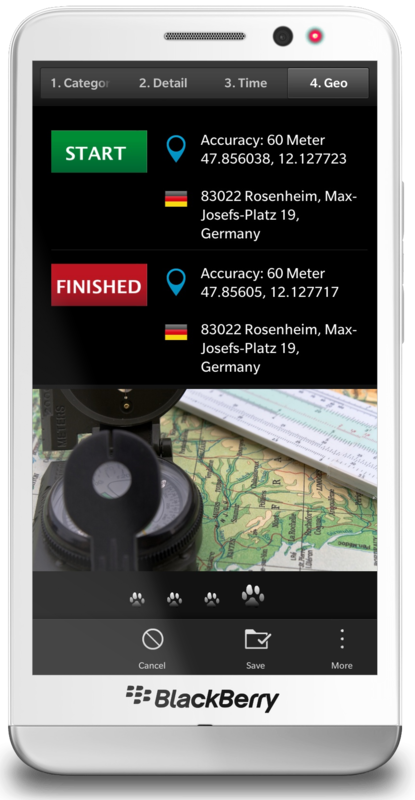 Not only Coordinates from GPS can be added to TimeTracker but also reverse Geocoding to get the address. 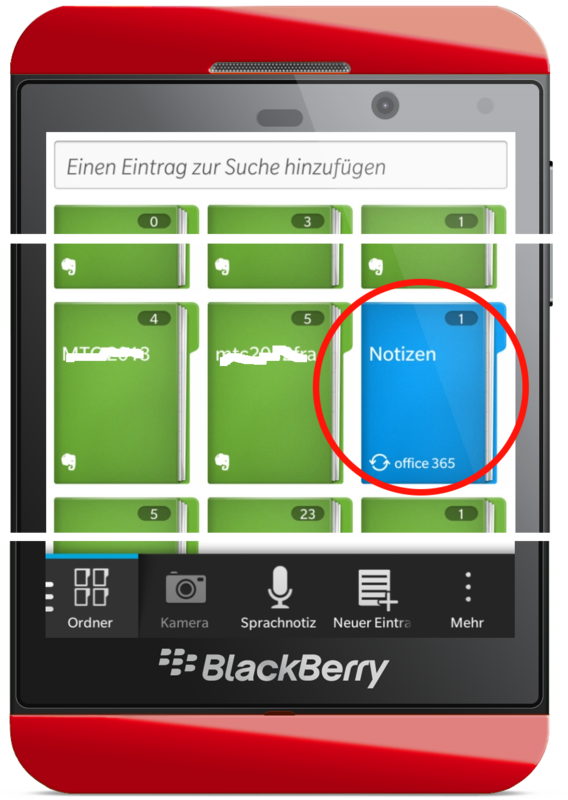 Again: do you really need reverse Geocoding done by BlackBerry 10 Device or perhaps add this later from Server ? There’s one special usecase where it makes sense to get reverse Geocoding on your device: to visualize Border Crossing. 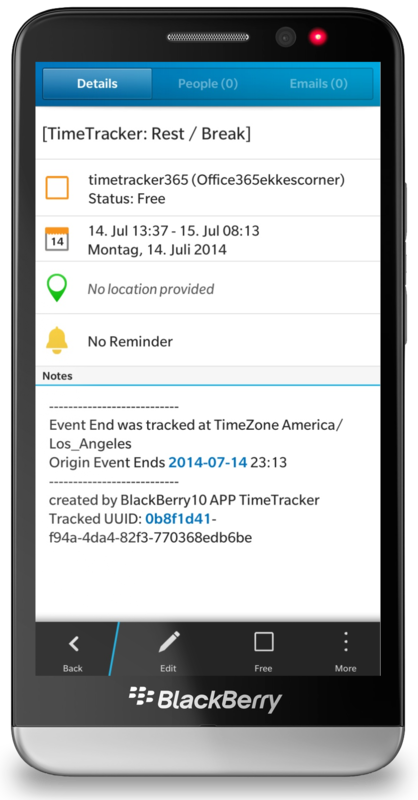 You can verify tracked Geo Positions: open TimeTracker event from List. 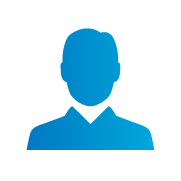 The Icon can look different: this one tells you that 2 Locations are needed: at Start and at Stop. Tapping on the Button will navigate you to this Point.